Penn Central Metroliner 864 at Princeton Junction, N.J., August 1971. Photo by Roger Puta/Wikimedia Commons. 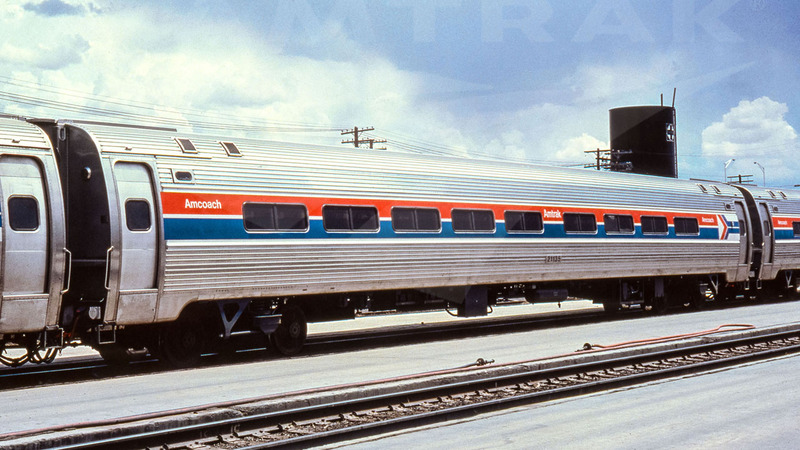 Amtrak on Jan. 18 released a Request for Proposals (RFP) for a new fleet of single-level passenger cars to replace its dependable but decades-old, 470-unit stable of Amfleet I and ex-Metroliner cars, which were converted from electric-multiple-units years ago. 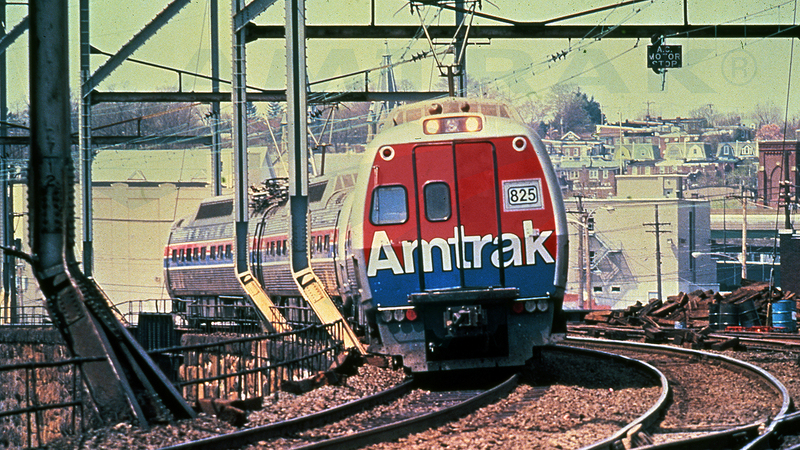 The Amfleet I cars date to 1975, while the ex-Metroliner equipment entered service in January 1969 for Amtrak predecessor Penn Central (PC predecessor Pennsylvania Railroad ordered this equipment in 1966). 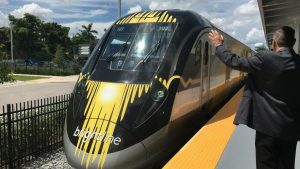 A base order will include “75 trainsets or their railcar equivalents” with options to provide equipment for Washington D.C.-New York-Boston Northeast Corridor Northeast Regional service and adjacent state-supported routes, including Empire Service, Ethan Allen Express, Maple Leaf, Adirondack, Vermonter, Downeaster, Carolinian, Pennsylvanian, Keystone Service, Virginia Service and New Haven/Springfield Service trains. 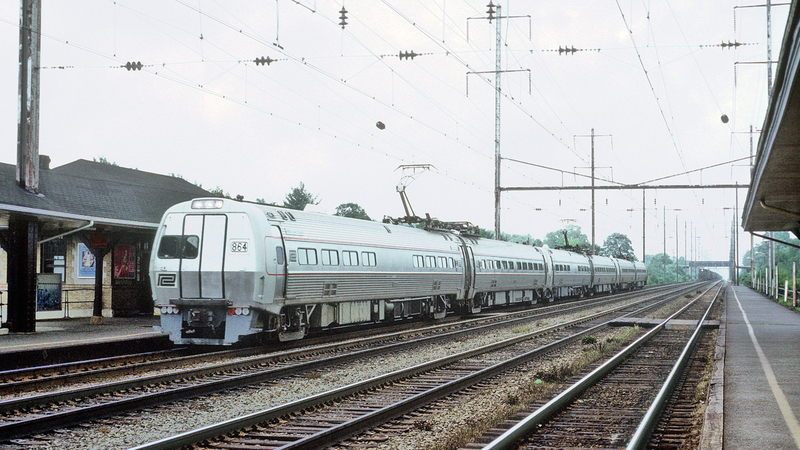 Amtrak took over NEC Metroliner service from Penn Central in 1971. The electric-multiple-unit equipment was eventually converted into non-powered cab cars and trailers. Amtrak photo. 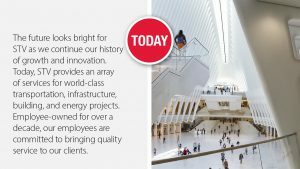 The new railcars/trainsets will include all necessary equipment for Positive Train Control technology, meet recently updated federal Tier I safety standards for equipment operating at speeds of up to 125 mph, and adhere to all accessibility requirements under the Americans with Disabilities Act. Amtrak originally expressed its intent to seek Amfleet I replacements in June 2018 with a Request for Information (RFI). Amfleet I car, sometime in the 1970s. 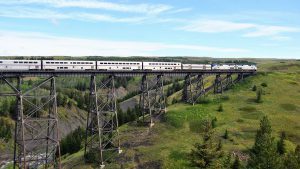 Amtrak photo.